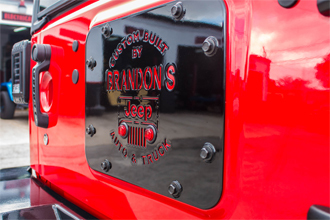 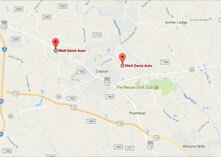 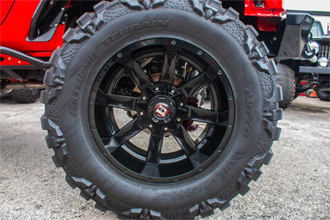 Brandon's Auto & Truck Sales & Service, Inc. is a full-service preventive maintenance and auto repair center. 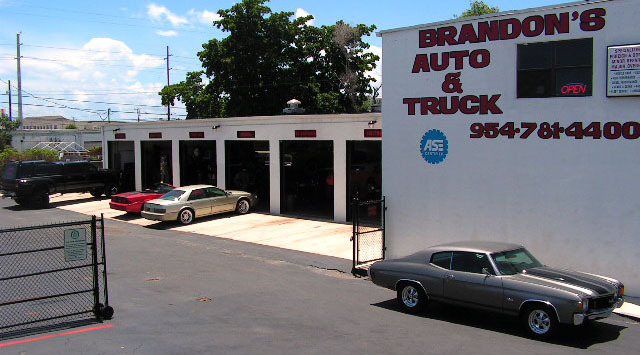 Brandon's Auto & Truck Sales & Service, Inc. has been performing high quality, guaranteed auto, SUV, and truck repairs in the Pompano Beach area since 1996. 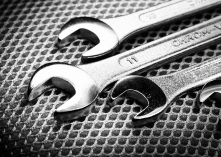 We service and repair all imported and domestic cars and trucks. 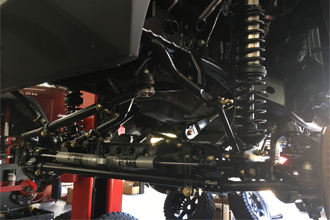 Bring in your imported and domestic auto, 4x4, Jeep, SUV, or pickup today with complete confidence that your auto will be serviced or repaired correctly the first time.